You’re not supposed to Google your own name unless you are ready to get disappointed. However, I was too curious to steer away from this ego-filled activity yesterday and boy, was I releived with what I found! 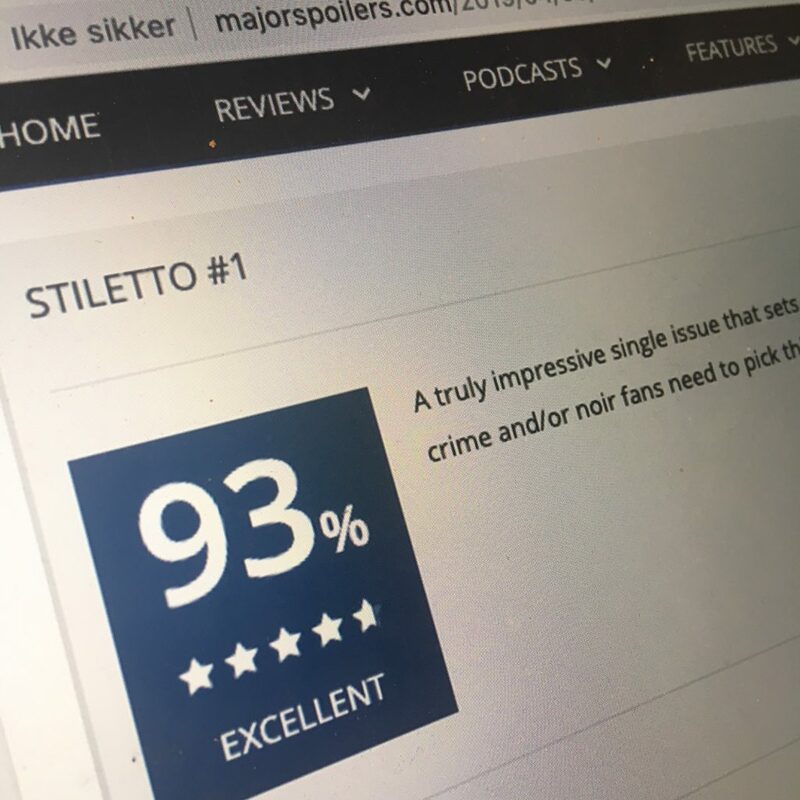 STILETTO has been out in the US for barely a week but already the praise is pouring in. European genius @palleschmidt debuts his third American comic “Stiletto” this week, as well. Hard-boiled crime noir in a modern setting is his game & he knows how to play it! Palle Schmidt is clearly a master of the comic form, imparting every panel with tons of detail and expression, and using a limited color palette to enhance the noir elements of the story. 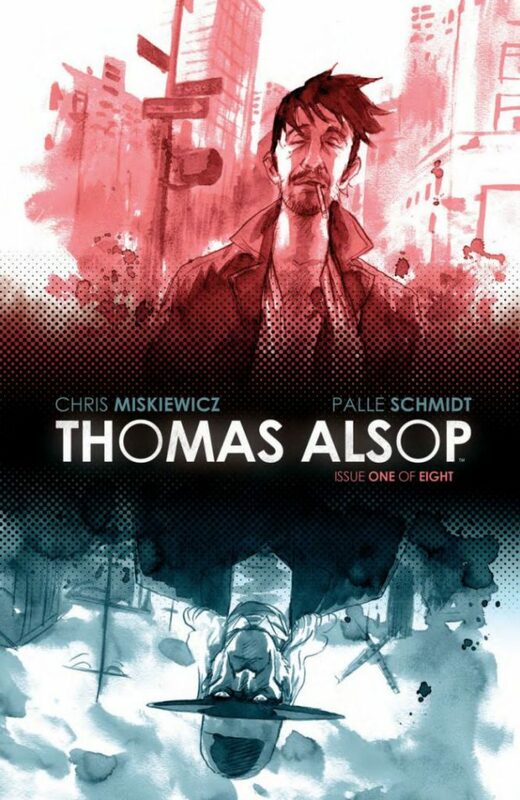 If you enjoy crime stories, skilled comic book storytelling or excellent coloring, this book is absolutely for you.